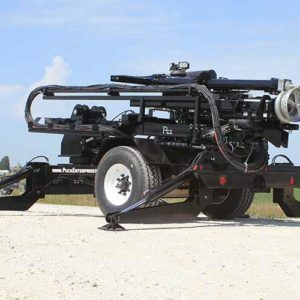 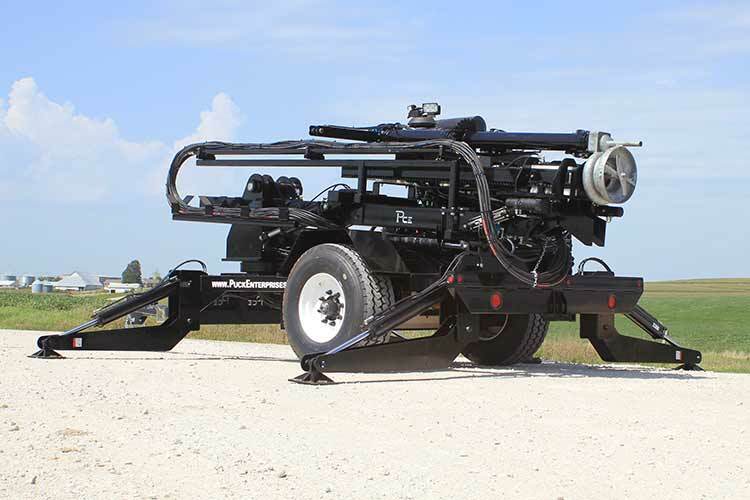 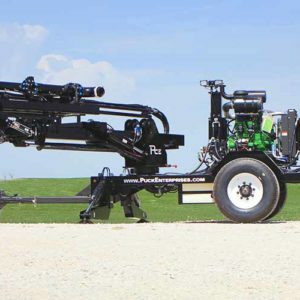 Puck’s Extend-A-Boom Agitation Trailer uses an accessible, versatile design to meet all of your pumping needs. 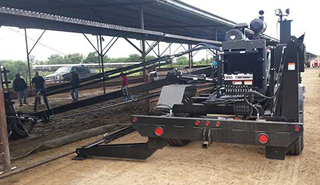 This trailer is designed to reach under the roof of a cattle barn to agitate the pit below, with a submersible chopper pump that tilts and lowers on the end of a telescopic boom. 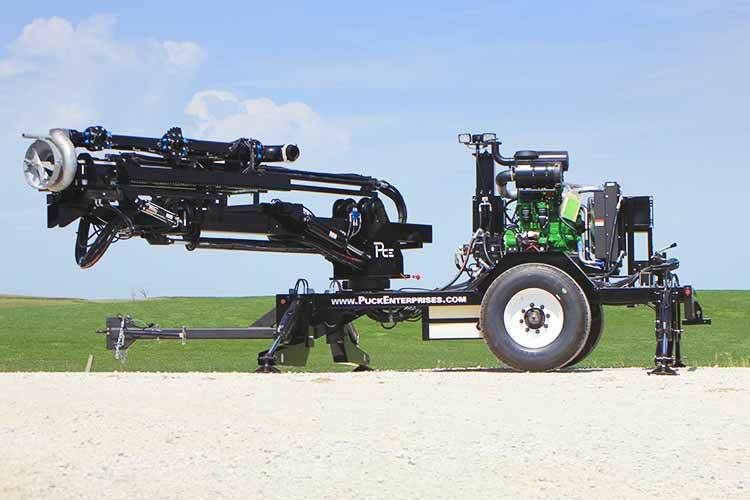 The Extend-A-Boom leads the way forward in pit agitation, with smooth, remote-controlled operation, hydrostatic power for fuel efficiency, and two agitation nozzles that can be rotated 180 degrees and opened and closed independently. 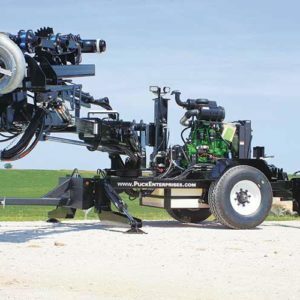 The Extend-A-Boom is easy to maneuver in tight spaces, with a low clearance that allows you to service under the barn eave and agitate even the hardest-to-reach pit. 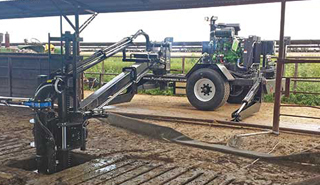 The Extend-A-Boom’s long hydraulic boom puts sufficient agitation within reach, with the ability to stretch across the stall and get the job done. 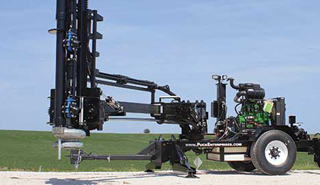 Your operation depends on effective agitation for even application of nutrients and maintaining capacity — and Puck is here to help. 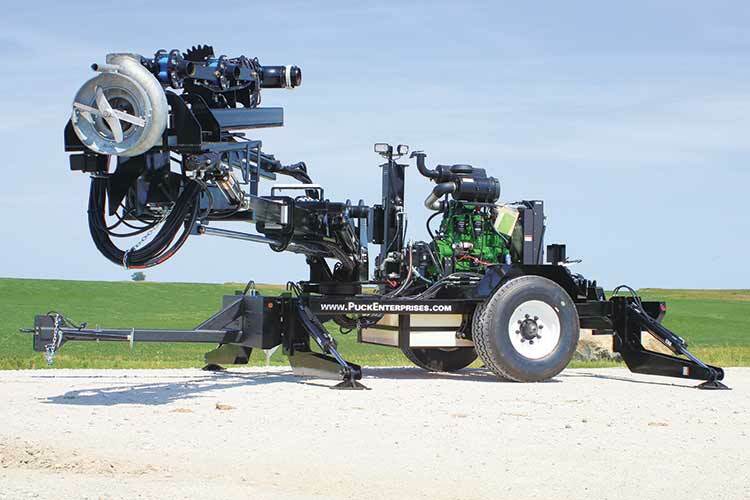 The Extend-A-Boom’s powerful blasts bottom solids into suspension using a Doda Chopper pump and two independently gated nozzles that rotate 180 degrees. 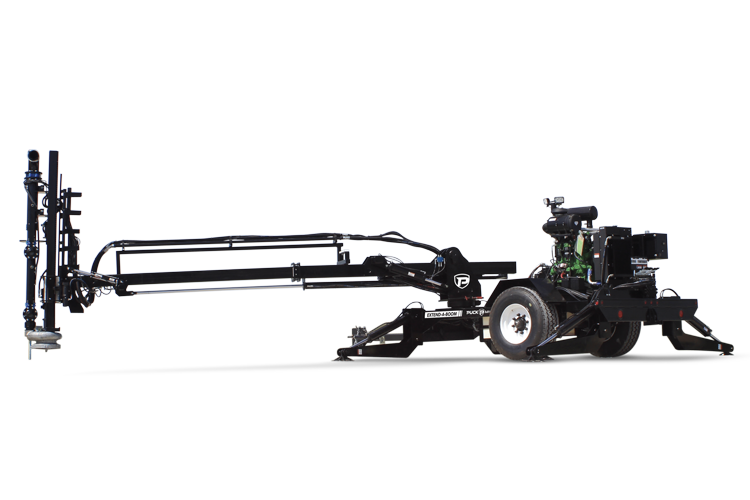 The hydrostatic power means you can save on fuel costs and increase efficiency without sacrificing agitating power.